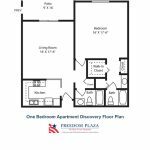 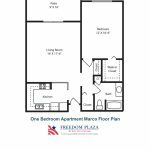 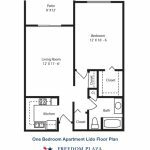 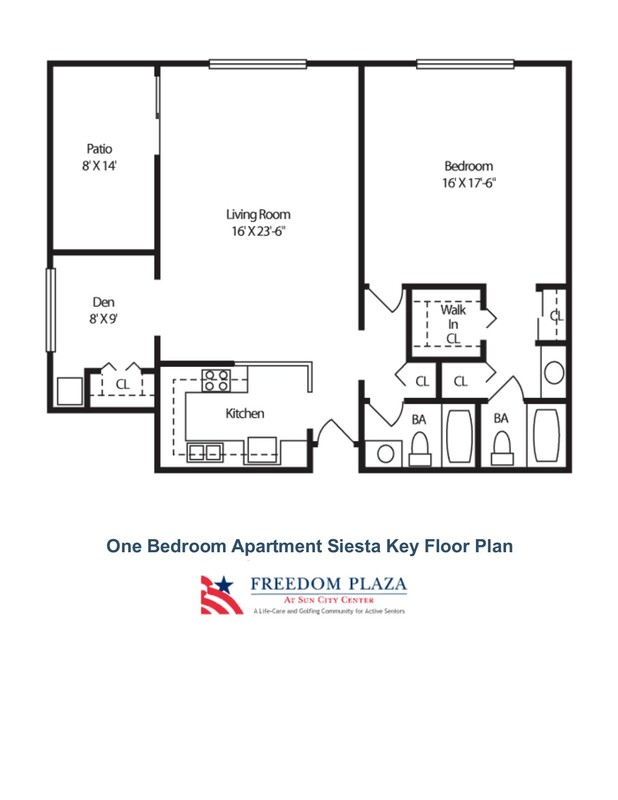 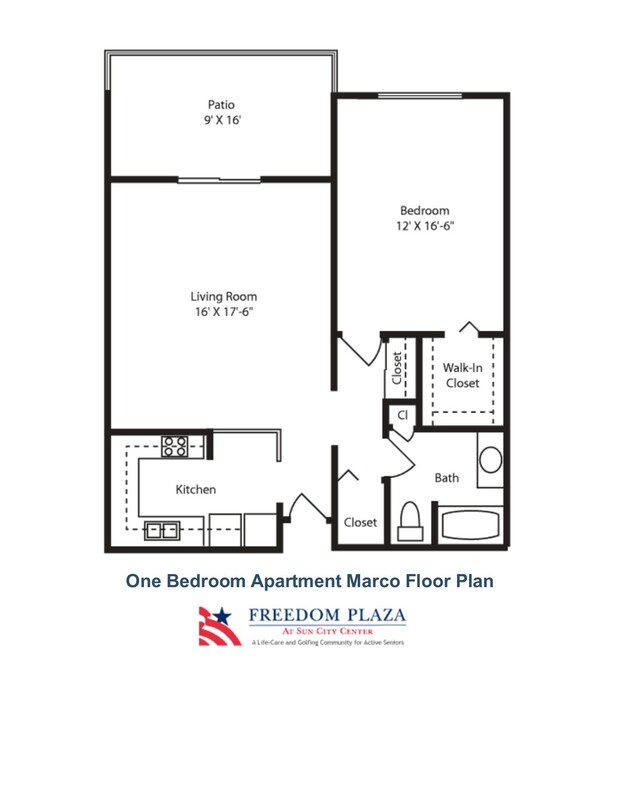 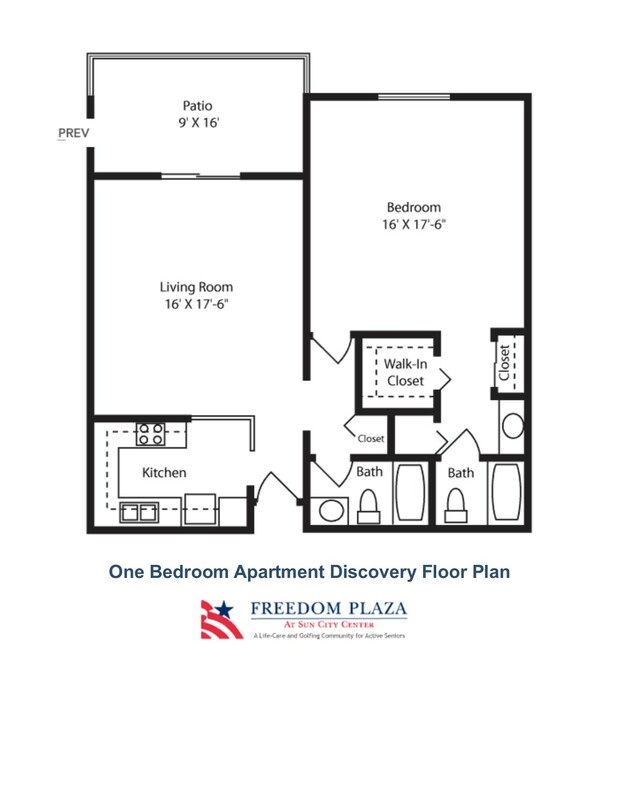 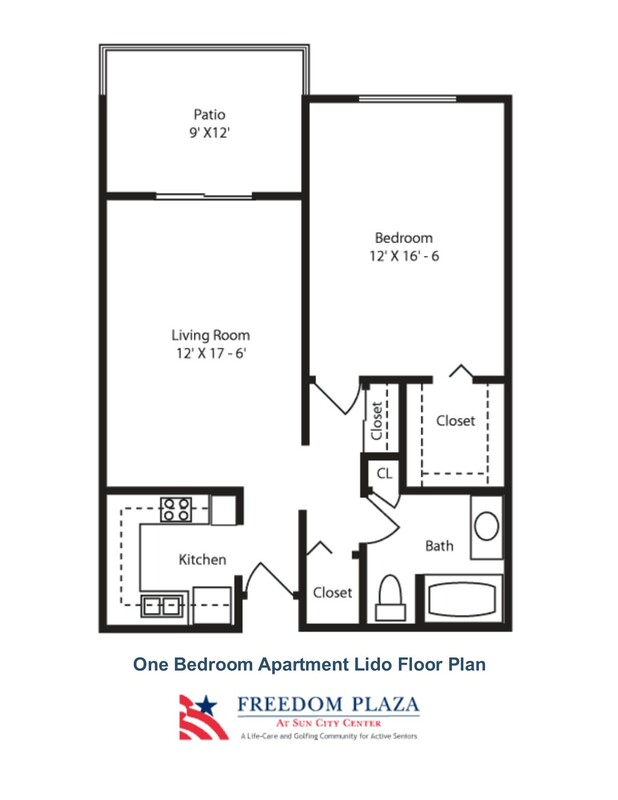 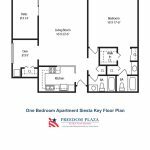 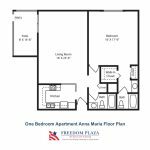 All five are located in the main Plaza building.These one bedroom apartment homes provide spacious living space with well appointed kitchens and generous cabinet and pantry space, walk-in closets, enclosed lanais, and some include washers and dryers. 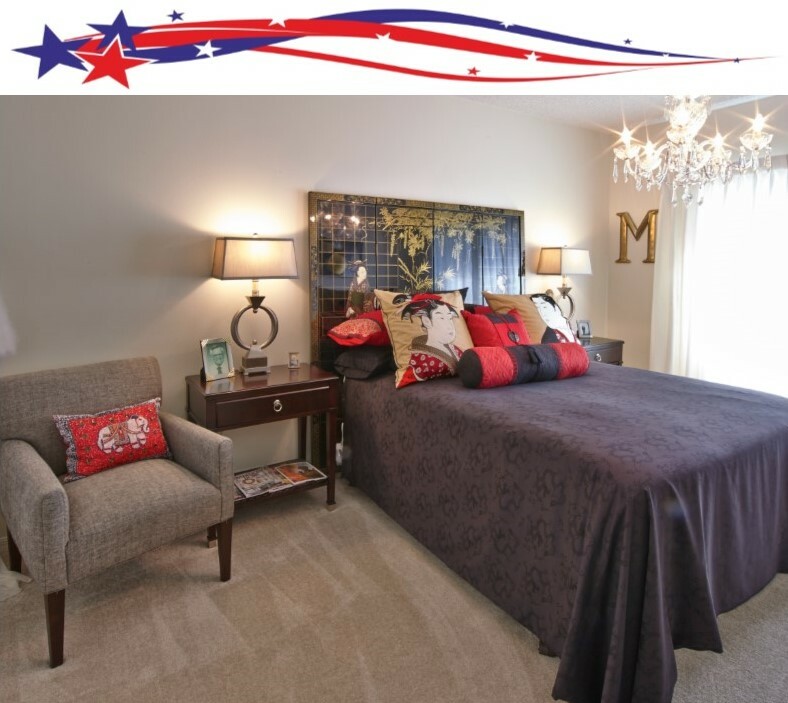 To help personalize your home, customized wall covering and floor selections are offered, as well as furnished custom window treatments for each window (excluding patio or lanai windows). 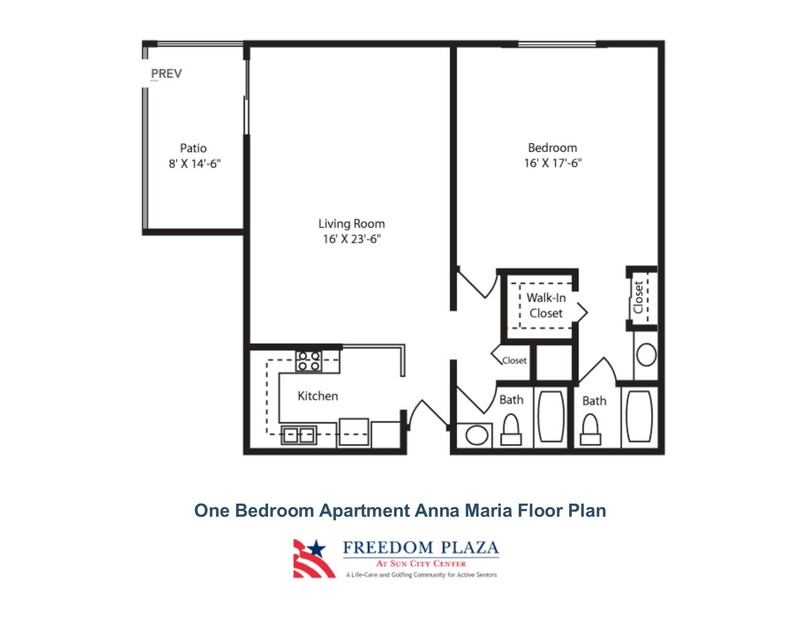 For more information on customized interior finishes and cost, be sure to discuss these options with your Freedom Plaza Sales Counselor.